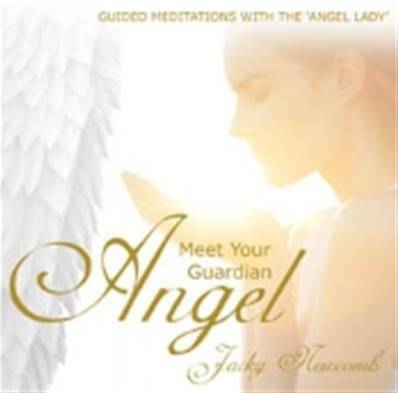 MEET YOUR GUARDIAN ANGEL CD BY JACKY NEWCOMB. By following this guided meditation CD I have prepared for you, you will find your journey to meet with your angel a little easier. I use this meditation in my workshops and many people have powerful experiences when following along." Jacky Newcomb. Specially mixed and Produced by Llewellyn.